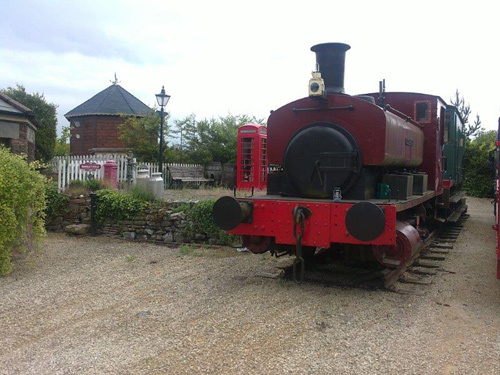 THE former Mangotsfield North station is up for sale – and the Victorian property fittingly comes with its own steam locomotive. 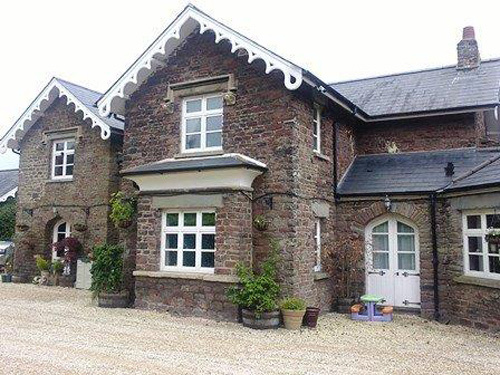 The house at Shortwood is on the old Midland Line, alongside what is now the Mangotsfield to Yate cycle path. 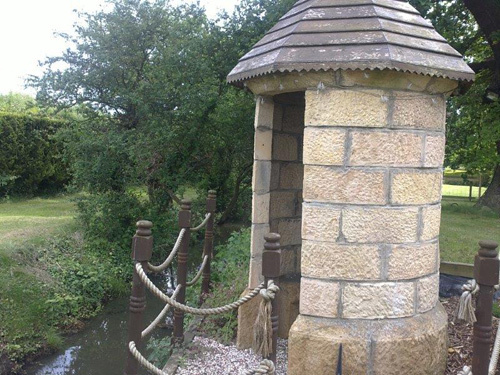 Built in 1844, it originally served as the toll house for the Dramway, which carried coal from Coalpit Heath to barges on the River Avon. Passenger trains followed, but ceased after the railway was axed in the Beeching cuts in the 1960s. The former station was renovated in 1998 and its new owners developed the historical theme by buying the 1904 standard gauge train and a goods van, as well as other rail paraphernalia such as white fencing, track signals and signs. 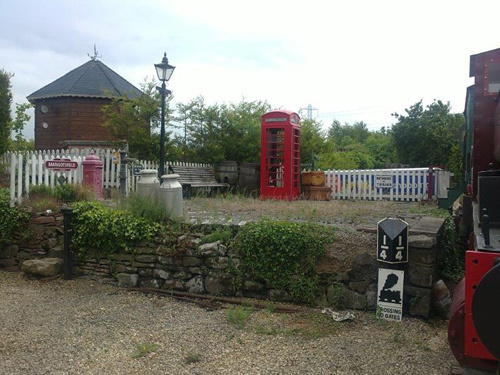 There is also a red telephone box. Many period features have been retained in the Grade II Listed property, which agents David James and Partners describe as “steeped in history”. 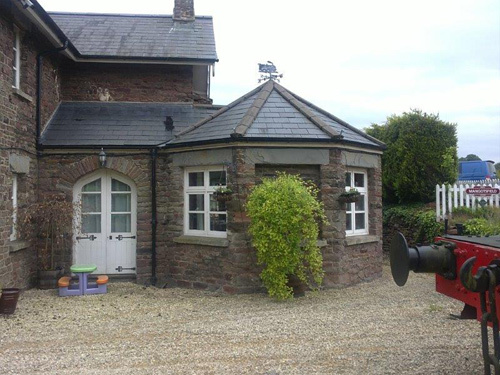 The four-bedroomed Old Station Cottage did not reach its reserve price at auction last month but Paul Lawrence, from the agents, said interest was high. 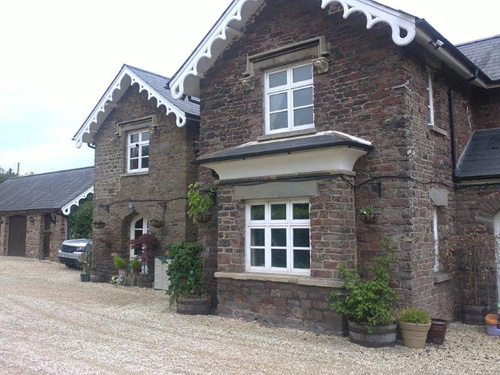 The property has a guide price of £550,000.